Technology has advanced faster than many of us ever expected. Two decades ago, Google, Swift, Firefox, the iPhone, and Android were non-existent. Today, you are likely reading this article from one of those platforms. Custom software development companies and open source software made this possible. What is open source software? In common terminology, open source refers to any program whose source code is made available to the general public for use and/or modification. While there are thousands of open source projects and products, some well-known examples are Apache, WordPress, Java, MySQL, HTML, and PHP. Meant to be a collaborative effort, programmers improve the source code and share the changes. Execute innovative ideas in a practical, feasible way to nurture growth, efficiency, and development. Gain technical superiority by working with custom software developers to create solutions that are unique to their business requirements. High-quality software, security, and support. Additionally, working with a custom software developer in the United States for a business in the United States offers a wide support platform after the software has been developed. Open source software does not require many resources to operate smoothly. Choosing to upgrade your custom software is completely up to you and the vendor. If business requirements change, open source software adjustments can be made accordingly by the custom software developer. Open source customer relationship management provides improved customer relationships because it offers many different options to meet customer requirements based on your preferences. This results in improved efficiency, which equals happier, more satisfied customers. 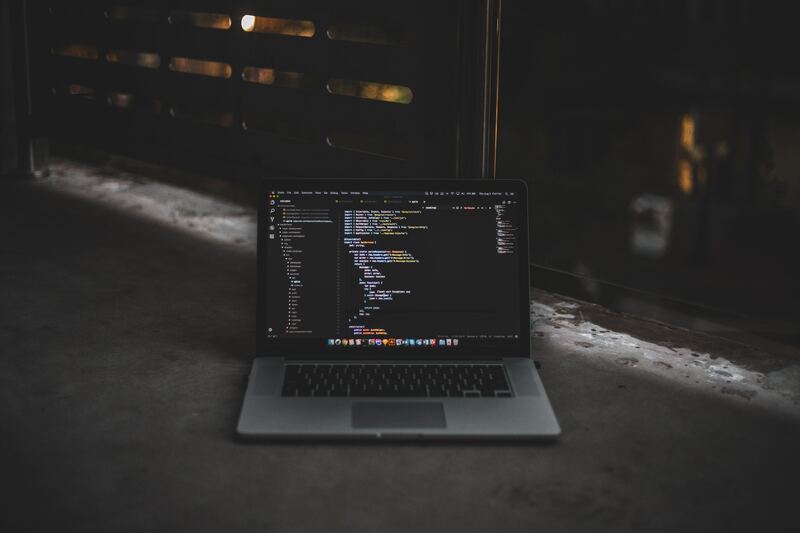 Ayoka, a Texas-based custom software development company, is always on top of the latest technology to help ensure your business stands above the rest with open source software. Proprietary or “closed source” software is a type of software with a source code that can only be modified by the person, team, or organization that created it. Proprietary software can only be legally copied, inspected, and altered by the original authors. Additionally, when using proprietary software, users must agree that they will not modify, change, or do anything with the software that the authors have not expressly allowed. Some examples of proprietary software are Adobe Flash Player, iTunes, and Google Earth. Open source software allows programmers to evaluate the source code to ensure it is performing like they want it to. They can change any part of the code they do not like. Those who are not programmers benefit because they can use the software for any purpose they like and not only the ways others think they should. To put it simply, open source software helps programmers become better programmers. Students benefit since open source code is publicly accessible. They also study how to make better software. Furthermore, they can share what they have learned as they develop their skills and custom software developers can comment, critique, and help the students. For some people, open source software is considered more secure than proprietary software. Since anyone can view and modify open source software, someone who sees an error or an omission that may have been overlooked by the authors can correct it. With many people being permitted to work on open source software without permission from the original authors, they can update, fix, and upgrade open source software quicker than proprietary software. Programmers publicly distribute the source code for open source software; therefore, users who are relying on the software for critical tasks are assured their mechanisms remain if the original creators stop working on them. At Ayoka, we have one clear objective and that is to deliver the very best customer service to all of our clients. When developing open source software, we don’t just work for you, we work with you. Using open source software such as Python, Swift, Twitter Bootstrap, and many other programming languages, Ayoka continuously expands our custom software development knowledge and experience to bring you the very best of open source software that you can understand and utilize proficiently. For all of your custom software development needs, call us today at 817-210-2042, or fill out the short contact form and we will respond promptly.